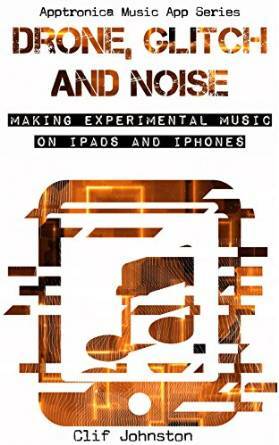 Drone, Glitch and Noise: Making Experimental Music on iPads and iPhones (Apptronica Music App Series Book 1) by Clif Johnston [Kindle Edition]. "iPads and iPhones have found their way into the musical toolkits of many producers, composers, artists, and DJs. 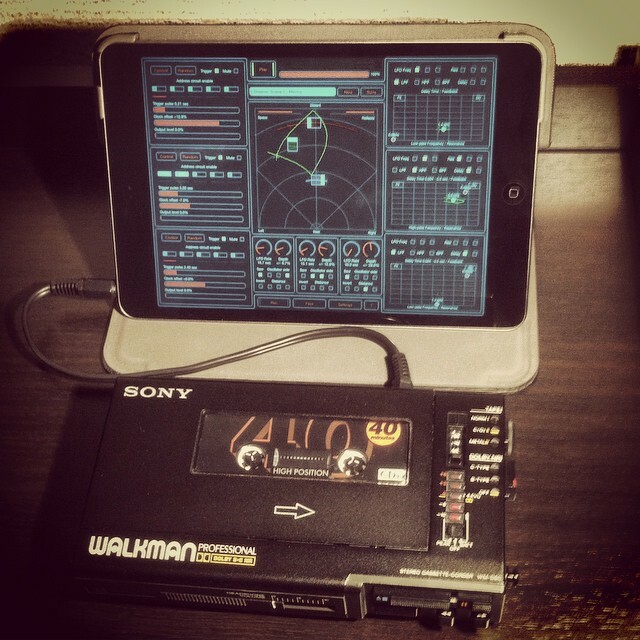 While many of these musicians use iOS devices to augment their existing music gear, for some, iPad and iPhone apps have replaced instruments, computer-based DAWs, or studios altogether. 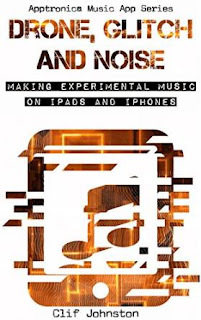 Experimental musicians realize that iOS music is one of the most significant developments in the history of music. Multi-touch interfaces open up a whole world of possibilities for interacting with music apps. The small form factor of these lightweight devices allow them to easily manipulated in three-dimensional space, while specialized sensors such as accelerometers and gyroscopes enable apps to react to any type of motion. Far beyond mimicking traditional instruments, desktop software, or hardware interfaces, the unique capabilities of iOS devices have enabled the creation of whole new instruments. There are hundreds of apps available today that offer ways of creating and interacting with music that were inconceivable five years ago." New version 1.3 of SoundScaper app has been submitted for review. 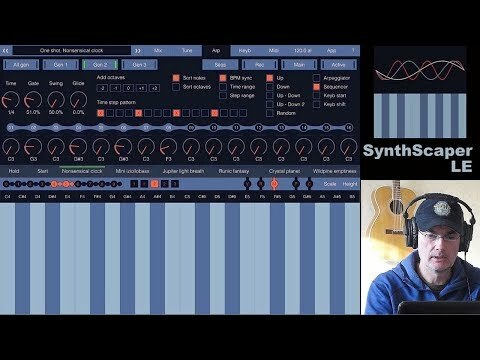 Before release SoundScaper on sale for a limited time! Recording session with Sony Walkman WM-D6C. Most realistic cassette sound.